The cottages can be found in various counties around the UK and Ireland, with Devon, Isle of Wight, Cumbria, South Glamorgan, Northumberland, Aberdeenshire, East Lothian, Lanarkshire, Ross-Shire, Inverness-Shire, Powys, Dyfed, Gwynedd, Isle Of Arran, North Humberside, Cornwall, Norfolk, Dorset, Suffolk, Wigtownshire, North Yorkshire, Wiltshire, Durham, Lincolnshire, Worcestershire and Warwickshire all getting a mention. 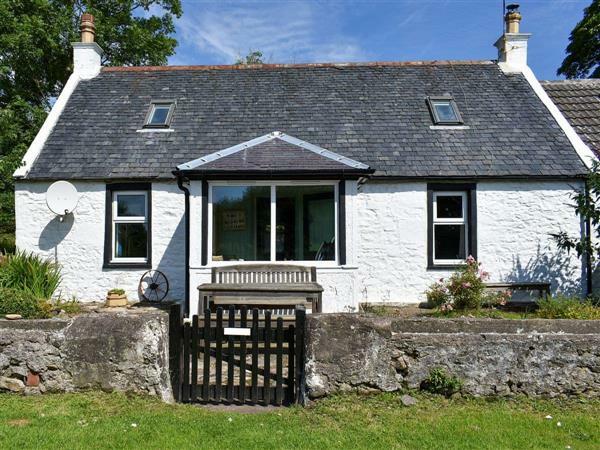 There are two holiday cottages to report on this week - with both cottages being on the quiet Scottish isle of Arran; and those cottages are: "Tigh an Eilean in Lamlash, Isle Of Arran" and "Burnside Cottage in Sliddery, Isle of Arran". 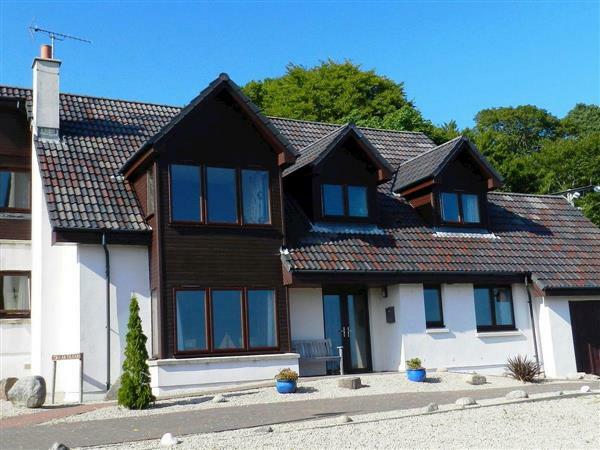 Tigh an Eilean in Lamlash, Isle Of Arran - Tigh an Eilean in Lamlash is a holiday cottage on the east coast of the Isle Of Arran. Tigh an Eilean sleeps 10 people. Burnside Cottage in Sliddery, Isle of Arran - Burnside Cottage in Sliddery is to be found on the southern side of the Isle of Arran. Burnside Cottage sleeps 6 people.